Recognizing your blessings can be a powerful tool for healing. For this month of November I am engaging in an exercise of “30 Days of Gratitude“. 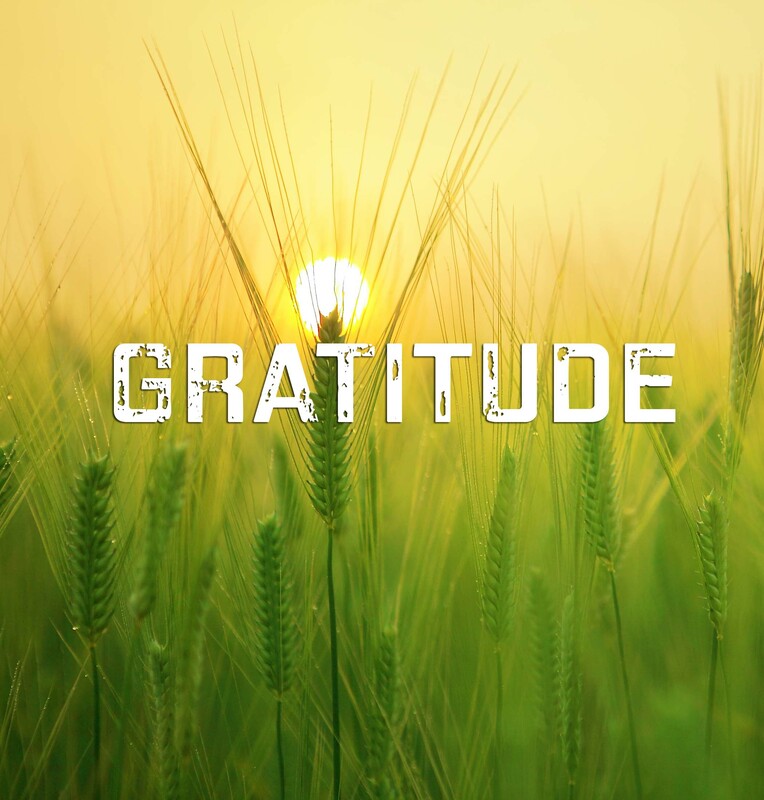 Each day, I’ll be identifying something for which I am grateful. Check it out on my Facebook and twitter pages and feel free to engage in your own exercise: #30daysofgratitude.